These libraries are sure to appeal to even the most stubborn of bookworms. Libraries can not only function as a room of practical function, but also as a work of art. Libraries are filled with more than just books, they are symbols of mankind’s accomplishment, advanced architecture, and engineering, and most of all they are a symbol of a society seeking knowledge and inspiration. Some of the most beautiful libraries are architectural landmarks and a symbol of pride for their host countries. 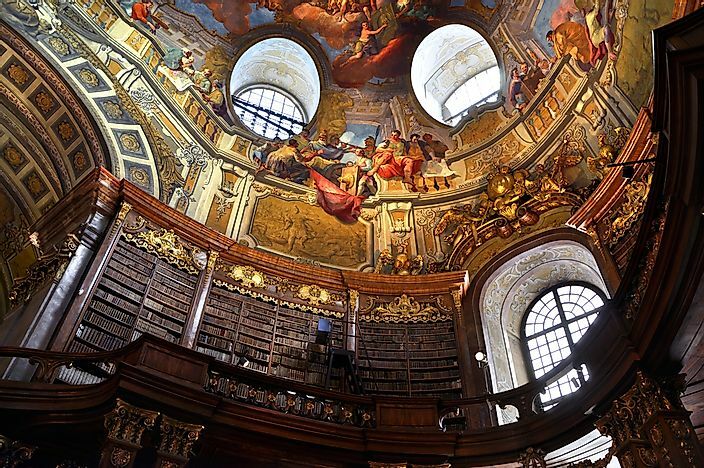 These are the ten most beautiful libraries in the world. The ceiling of Shrahov Monastery Library. 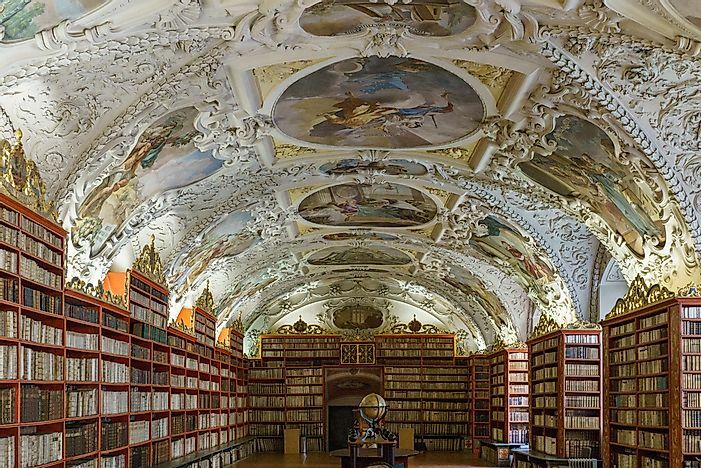 The construction of the beautiful Shrahov Monastery Library in PRague was completed in 1679. 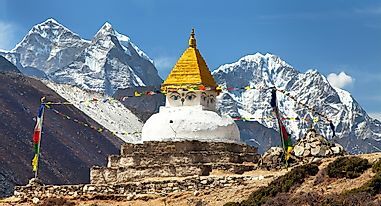 It has, however, been rebuilt several times throughout history, mostly after war damage. It is notable for its beautiful Baroque style. 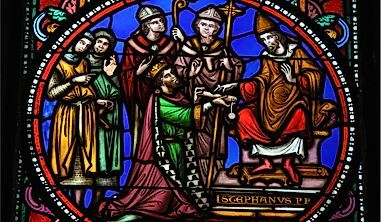 The library belongs to the Premonstratensians, which is a Roman Catholic division. It contains over 200,000 titles. Editorial credit: Minoli / Shutterstock.com. The Austrian National Library is the largest library in Austria. 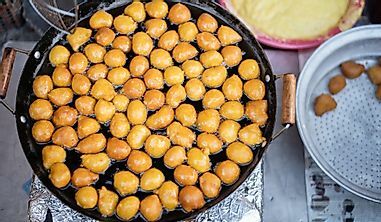 It is located in the capital city of Vienna. 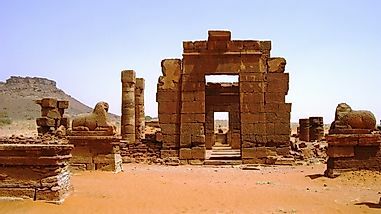 The ancient library has existed in some form since the Middle Ages. In its current form, it includes multiple special collections (including rare books), archives, and museums. The library is home to an astonishing estimated seven million objects, of which less than half are printed books. The library even includes a vast music collection, which it has held since 1826. It includes the works of composers such as Bruckner and Strauss. 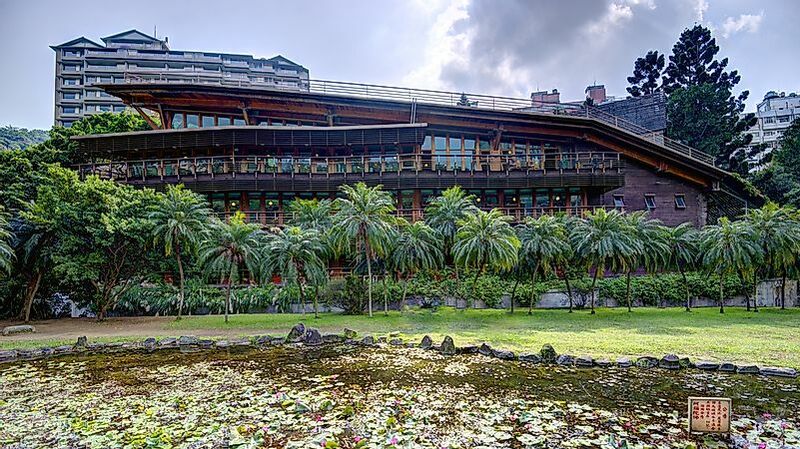 The Beitou Library in Taiwan. Beitou Library in Taiwan was opened in 2006. The three storey wooden building is considered eco-friendly with its design meant to curb the consumption of water and electricity. It has been fitted with large windows to increase the amount of light and the roof fitted with photovoltaic cells to generate power. It houses more than 63,000 books including a large collection of resources meant for ecological conservation. It has been awarded several awards including Taiwan Architecture Award, Taipei Urban Landscape Award, and Green Building Design Award. Though it was not meant to attract tourists, the library attracts approximately 600,000 tourists annually due to its unique design and global recognition. 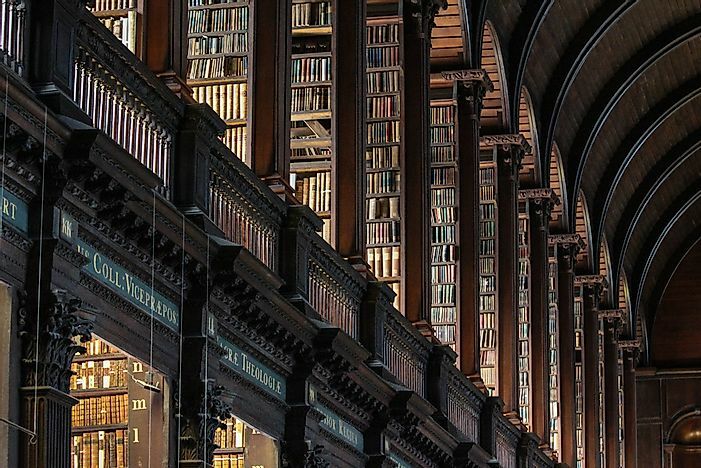 Rows of books at Trinity College Library, Dublin. The Trinity College in Dublin Ireland is the largest library in Ireland. It serves the University of Dublin and Trinity College. It holds the rights to receive materials published in Ireland and the UK. It is also home to the famous Book of Kells. It holds approximately 6 million books and published materials, 200,000 of which are housed in the Long Room; the most famous section of the library. The Long Room houses the 1916 Proclamation of the Irish and a wooden harp dating back to the 15th century. It has a flat ceiling, and an open gallery; the books are arranged on the lower level. 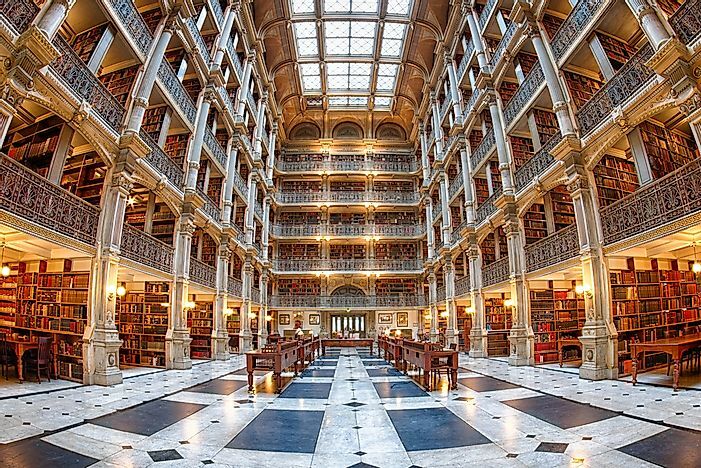 The George Peabody Library was built in 1878 as part of the Peabody Institute which focused on arts and culture. The library was designed with a large open air atrium with each section and level facing the central space. It is fitted with ornate railings and a patterned floor fitted with marbles. The central space is curved while its roof allows sunlight to enter the library. The library is known for housing reference materials dating to the 19th century. 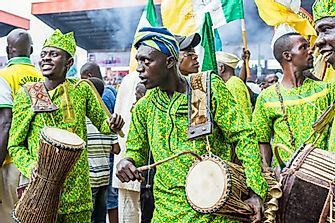 The primary subjects are archaeology, literature, and science, although a majority of the books are outdated and are no longer relevant to today’s students. Editorial credit: Madrugada Verde / Shutterstock.com. The John Ryland’s Library in the UK is considered an example of an outstanding neo-Gothic architecture that incorporates Art Nouveau metalwork, and art and craft. 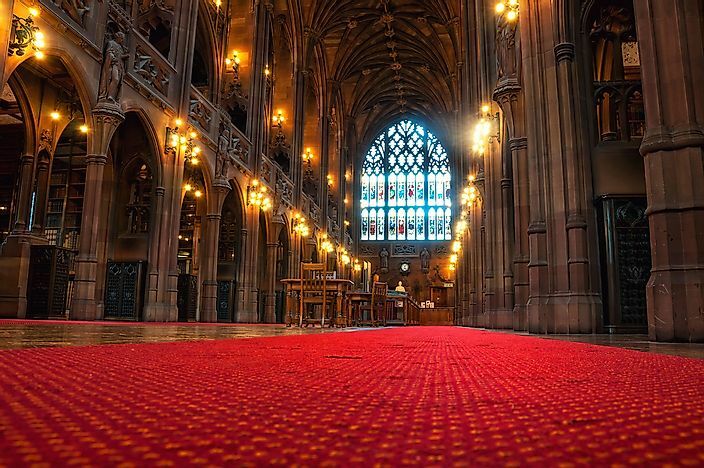 The building located in Manchester was commissioned in 1889 was built in adherence to the cathedral-like style of construction with large windows that allow light to enter the building. The library’s main room is located 30ft above the street level to escape the busy streets of Manchester. The library is home to a large collection of books that have been protected from theft and pollution using locks and air filtration systems. It was first opened to the public in 1900; it is part of the University of Manchester’s library system. It houses approximately 250,000 books and about one million manuscripts. 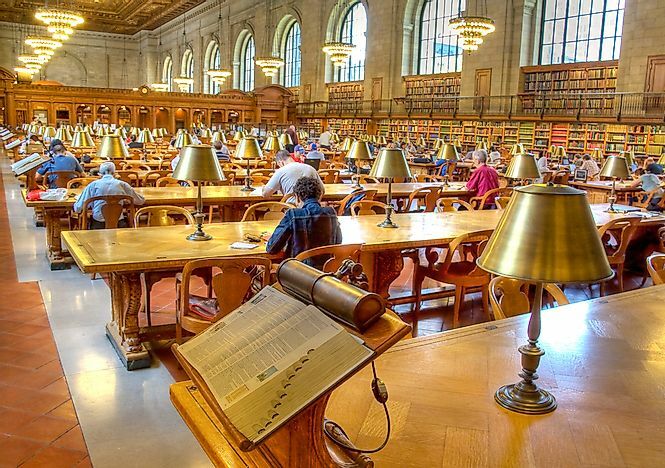 The New York Public Library is the largest marble structure in New York City. It occupies a two-block section of the 40th and 42nd Streets in the city’s Fifth Avenue. The library is a monumental beaux-arts structure that took 14 years to be constructed. A rise in population led to the merging of the Astor and Lenox libraries, and the Tilden Trust to form the New York Public Library. The main branch of the library is located in Bryant Park, Manhattan. It is home to about 53 million items. The library’s landmark is the iconic lion statue that sits on the main entrance. Editorial credit: T photography / Shutterstock.com. 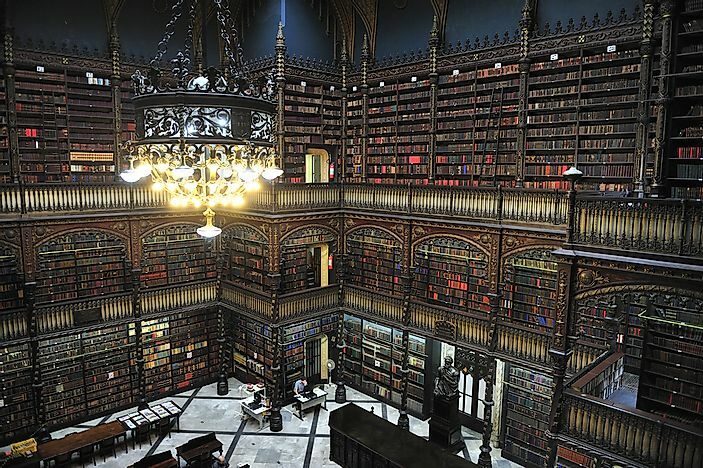 The Royal Portuguese Reading Room in Brazil opened its doors in 1887 allowing the public to access an endless collection of Portuguese texts. The library was constructed by a group of Portuguese immigrants who sought to introduce Portuguese literary tradition to Brazil after independence. The three storey building houses about 9 million items. The walls of the building have been lined with strata of stacks to create a fantastic atmosphere, Portuguese painting and artwork are also found within the library. 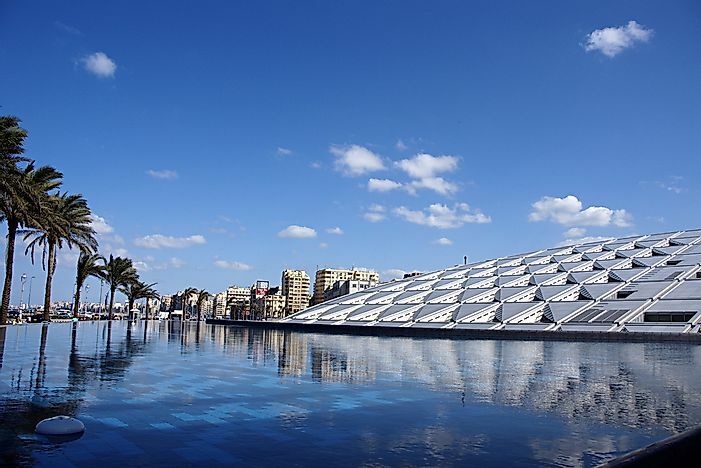 The ancient Alexandria’s library was a great classical institution; however, it was replaced by a modern Bibliotheca Alexandrina that was opened in 2002. The modern building is an impressive complex that rekindles the brilliance in the ancient building. The building is shaped like a giant angled discuss facing the Mediterranean. The exterior walls are made of granite and carved with letters, hieroglyphs, and pictograms. It has a maximum capacity of eight million books and can accommodate 2500 users at a time. 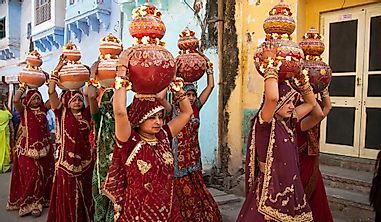 Editorial credit: photogolfer / Shutterstock.com. The Bibliothèque Nationale de France was established in 1461. In 1988 the government embarked on a plan to construct a large and modern building that would cover diverse fields of knowledge. Apart from modern books, it is also home to about 5,000 Greek manuscripts and coins, and various Roman artifacts. 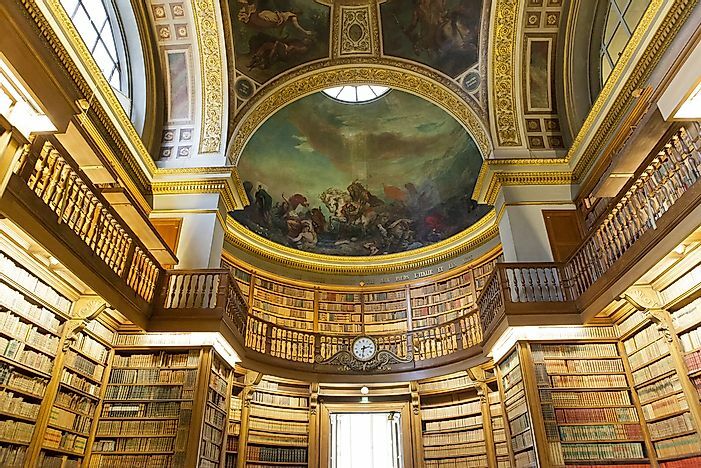 As at 2016, the library’s four Parisian sites were home to about 14 million items.